Well maintained home and really nice lot in a great neighborhood! 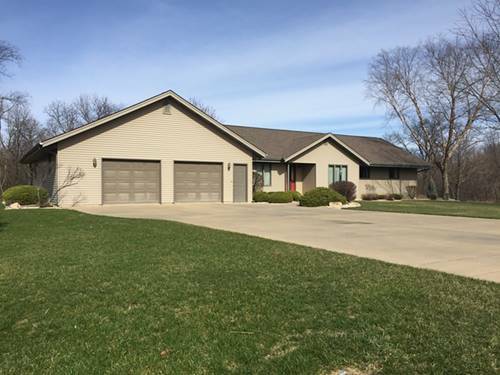 Located approximately 1 mile from IL Route 23, this home is conveniently located close to many amenities. Very large garage and nice open floor plan. Come see for yourself! For more information about 2761 E 1779th, Ottawa, IL 61350 contact Urban Real Estate.